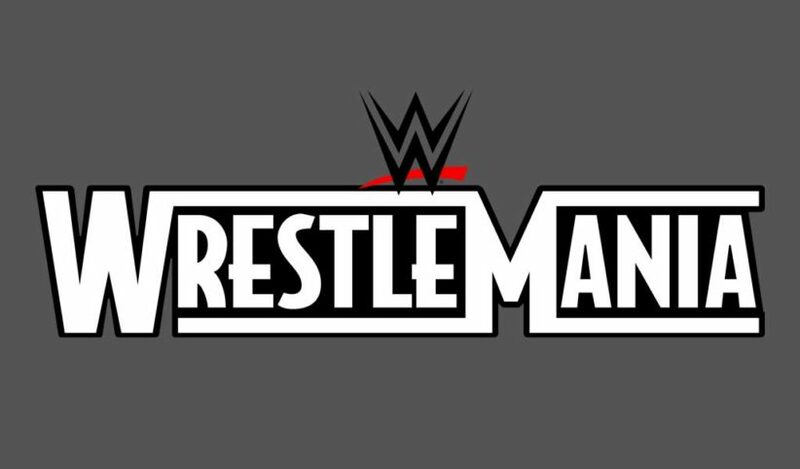 Arash Markazi of the Los Angeles Times is reporting that the new football stadium in Inglewood, California, is the front-runner to host WrestleMania 37 in 2021. Currently named Los Angeles Stadium at Hollywood Park, the open-air stadium will seat 80,000 fans and expendable to just over 100,000 depending on the event. Once opened, it will be the new home of the Los Angeles Rams and Los Angeles Chargers of the NFL. The site is just 3 miles away from LAX. At a cool construction cost of nearly $5 billion, the stadium is owned by Kroenke Sports & Entertainment and Hollywood Park Land Company, LLC. Plans are to open in 2020. It will host the 2022 NFL Super Bowl and 2023 College Football Playoff National Championship. The Los Angeles area hosted three WrestleManias so far – 2, 7, and 21.